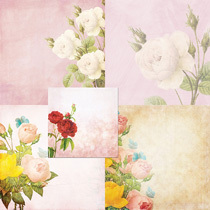 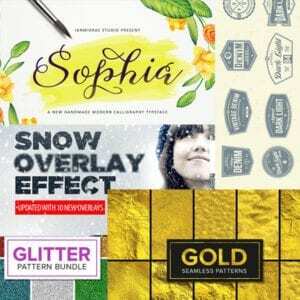 Floral Tulip Design Pack -Expired! 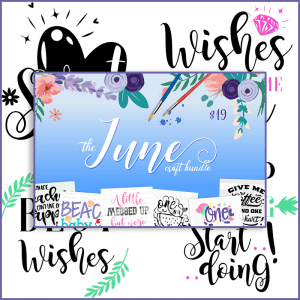 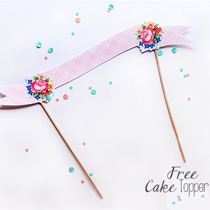 The June CRAFT Bundle + 21 FREE New Cut Files! 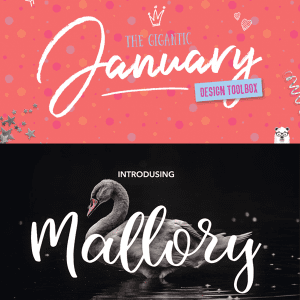 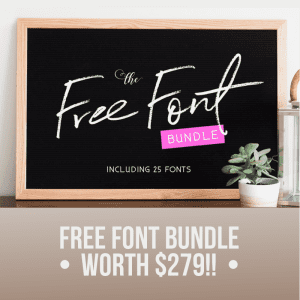 Free Bundle- My Design Deals! 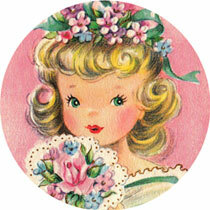 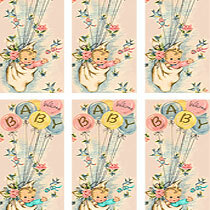 Free vintage baby in tub image- Adorable! 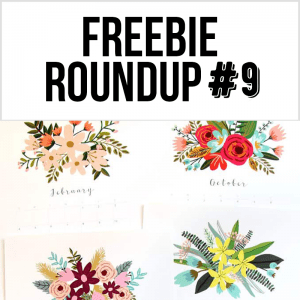 The September Bundle is Here + 6 Free Floral Elements! 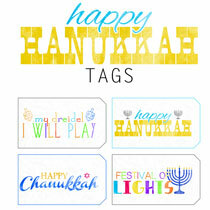 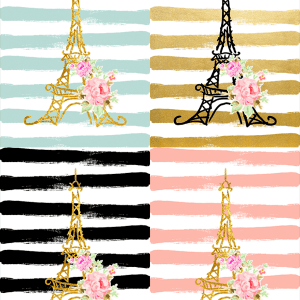 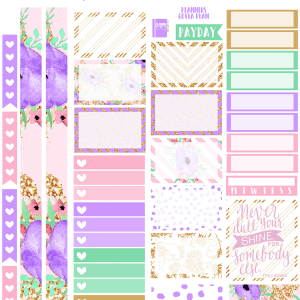 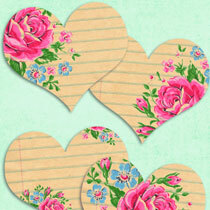 Shine Planner Printables by BeaYOUtiful Planning- Gorgeous!